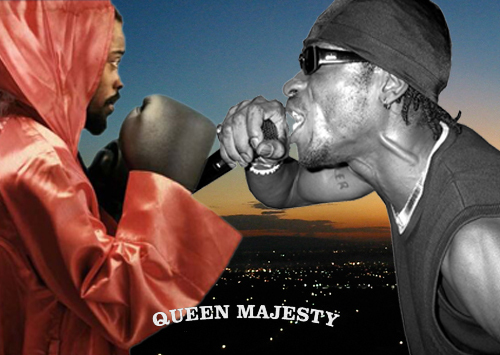 Deadly Dragon Sound selectress Queen Majesty did a tribute to the notorious Beenie Man and Bounty Killa Monday night on her show on East Village Radio. “Not a tune fi tune, the first half hour is Beenie – a lot of his Shocking Vibes tunes, the second is Bounty – some on Jammy’s label and even a Joe Gibb’s amongst others” (via Riott.com). Click here to listen to the show.